cute little life: More Holiday Music, please!! 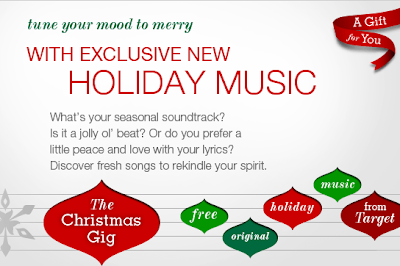 Target offers free song downloads here. Hey, It's Christmas! Volume 1 available for free download here. 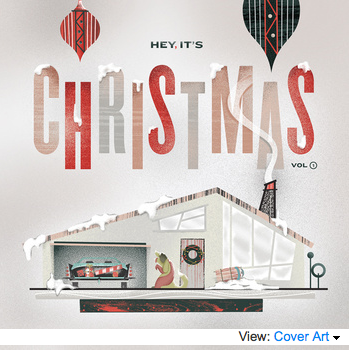 Album links take you to image source.